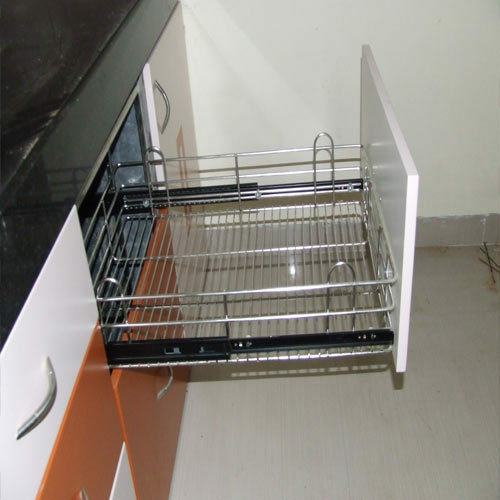 We have established ourselves as a leading manufacturer and supplier of a commendable range of Kitchen Basket in Pune. Our clients used superior-grade stainless steel for manufacturing the offered products in accordance with the exact requirements of our clients. One can use it for keeping vegetables, utensils or other items. Looking for “Kitchen Basket in Pune”?